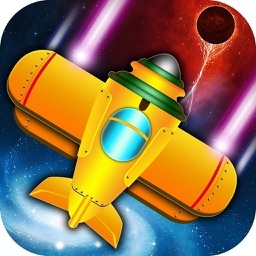 Sky Force Reloaded by Infinite Dreams Inc.
Own the sky by taking out enemies and completing missions in this fast-moving follow up. 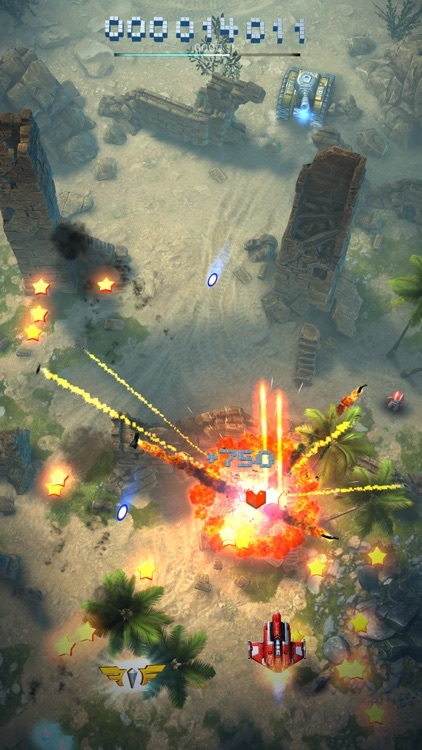 In the action-packed shooter Sky Force Reloaded, take out enemies, complete missions, rescue people, and upgrade your plane. Enjoy action-packed gameplay. 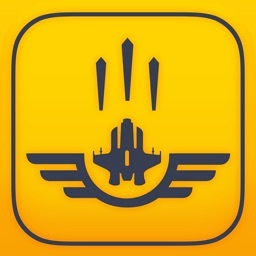 The game has simple, one-touch controls so that you can play with just one finger. 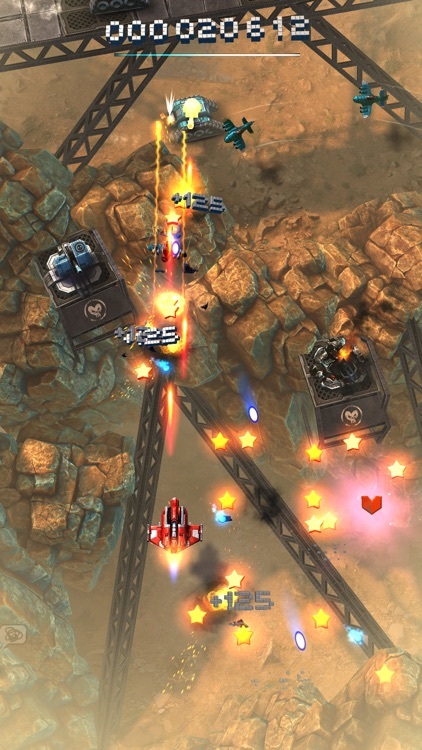 Your plane continues to shoot as you maneuver around oncoming enemy fire. Hover over people long enough to rescue them, but be careful you do not take much damage in doing so. 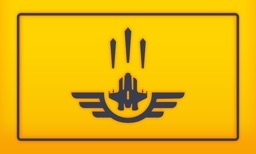 And, make sure to pick up stars to upgrade your plane. 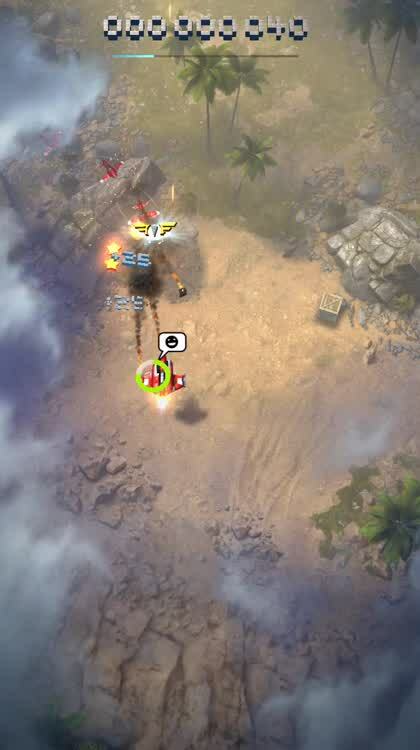 Complete the missions. 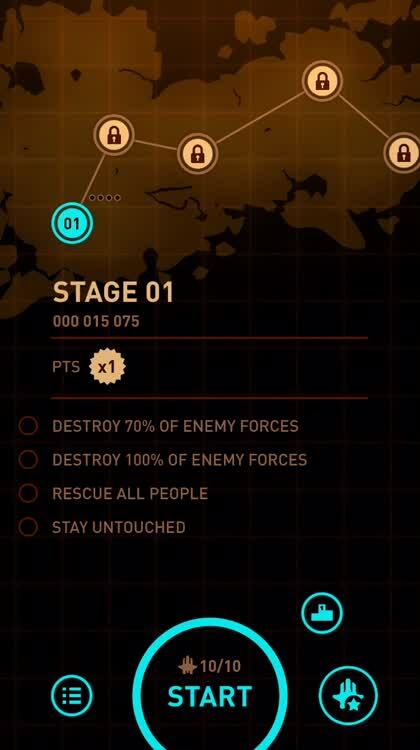 Each stage comes with missions you must complete to move forward. 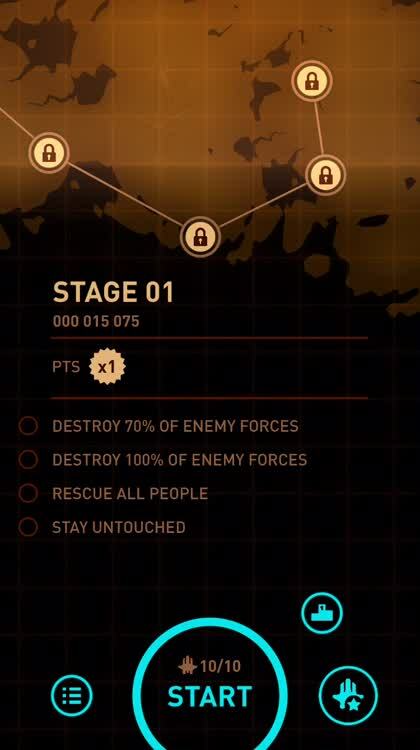 You will need to complete tasks like destroying a certain amount of enemy forces, rescuing all of the people, and remaining untouched throughout your mission. These are not simple tasks, so prepare yourself for a fight. Upgrade your plane. 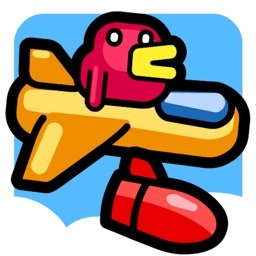 Earn enough stars and you can upgrade your plane with more power, health, and weapons. 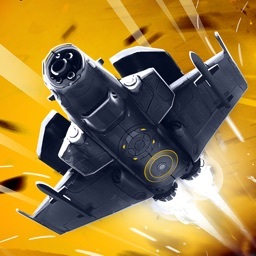 You can enhance your wing cannons and missiles, laser and energy shield, and the mega bomb for thrilling explosive action. 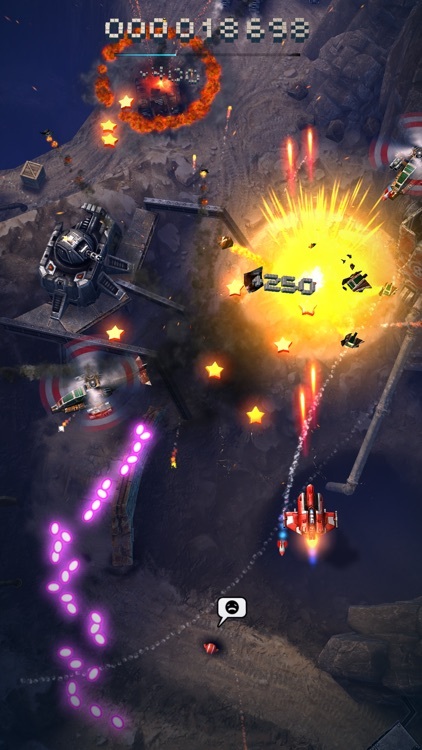 If you enjoyed Sky Force 2014, then you will like Sky Force Reloaded. 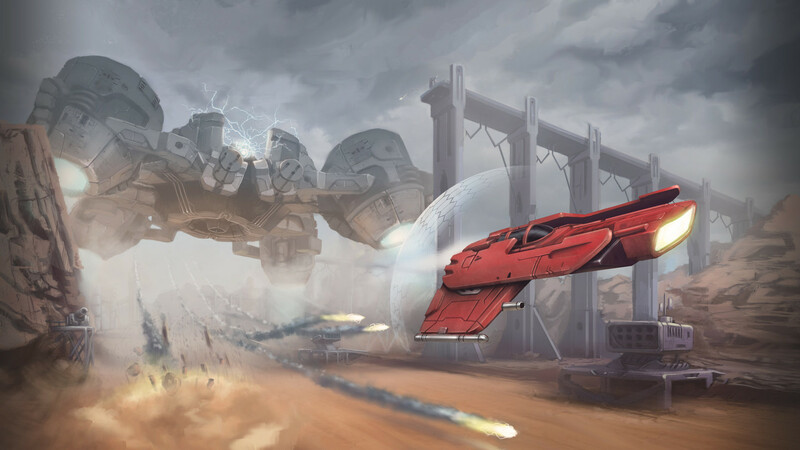 The game has spectacular visuals, explosive sounds, and a cool voiceover. 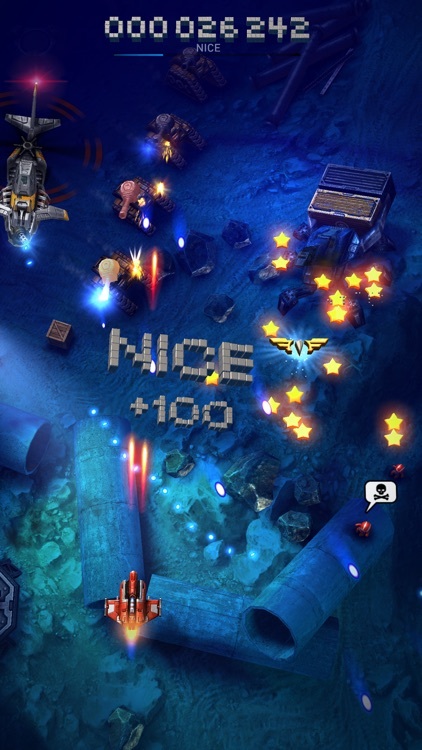 Completing the missions is challenging, but for some great arcade shooting action in the sky, the game is as fun as it is frantic. 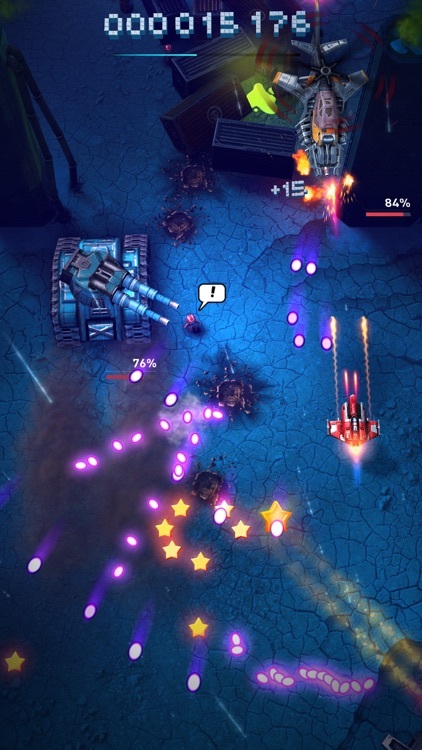 From Infinite Dreams Inc., the creators of Sky Force 2014, comes the fast-paced shoot‘em up follow up, Sky Force Reloaded. 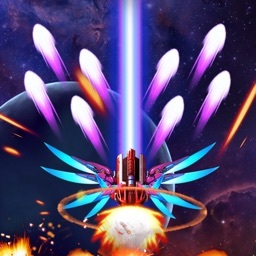 With challenging missions, epic boss battles, and awesome upgrades, it’s time to take to the sky for exciting arcade shooting action.